The film ‘The Invention of Lying’ has a really unique premise where the entire world cannot not lie. Humans were simply incapable and didn’t know how. What they knew as the truth was what was spoken. How refreshing right? We’d all be open books and not have to worry about how someone feels. Well, as the movie points out this leads to an onslaught of insults, insecurities, breeds contempt and most of the population was in a state of depression. Think about it. Ask someone “Do I look fat in this dress?” and their reply is “Yes, lay off the desserts you fat slob.” Or ask “Does my hair look okay?” and your friend says bluntly “I really hate the color.” Imagine the horror of going on a date and being told, “You’re not really my type and I only went out to get a free meal”. Who knew lying was a good thing? William Shatner has a new calling. Captain of Cyberspace. He is promoting a new social networking site called MyOuterSpace.com. Depending on your specialty (animation, acting, writing, music) you register on one of six “planets.” Projects are designated as different “starships,” which recruit talent from the different planets. Shatner promises to monitor the progress of each crew. Soon we’ll probably be seeing genre based social networking site pop up all over the place. A social site for Pets, for Horror Fans, the list is never ending. If you build it they will click. 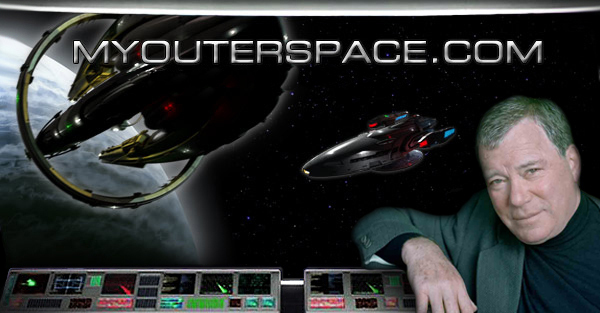 Sci-fi fans, you can go here to check it out MyOuterspace.com. I came across this old 80′s video of a song that I have fond memories of called ‘All You Zombies’ by The Hooters. Big hair, everyone standing around playing instruments in a setting that has nothing to do with the song…so typical and corny. But hey, wouldn’t be the 80′s without it. 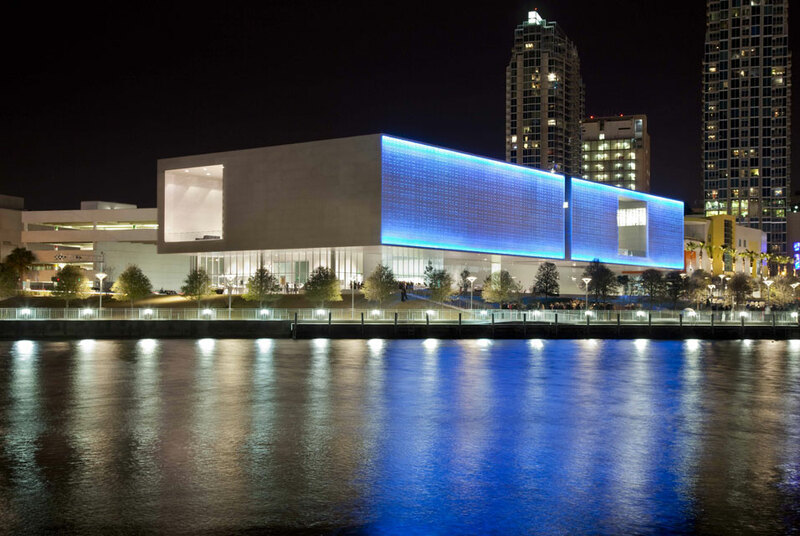 If you happen to be in Tampa, FL you will have the pleasure of seeing New York-based digital light artist Leo Villareal’s recent completion of ‘Sky’ on the south façade of the new Tampa Museum of Art, which features a dramatic 12,000-square-foot public art commission that illuminates the downtown core. The exterior of the new museum features programmable LED lights, 45 feet high and 300 feet long, embedded within two-layers of perforated aluminum panels. In daylight, the museum’s façade creates a moiré-like pattern, and in darkness the LED light installation glows with Villarreal’s signature light-coded and hypnotic dance. Daily Design Inspiration is just that. 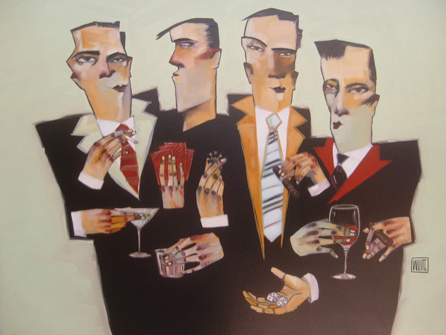 A daily dose of eye candy to highlight artworks utilizing graphic design, painting, illustration techniques, or computer graphics, that we find for your viewing pleasure. 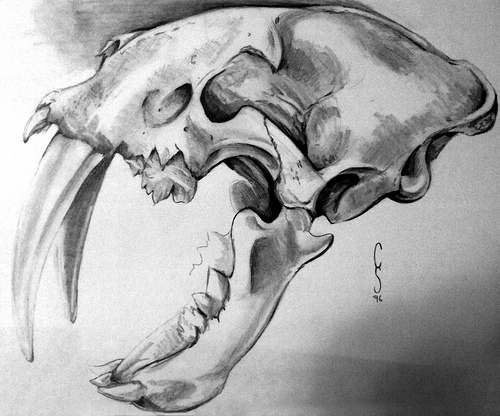 Today we highlight all things prehistoric. Cavemen not included. Enjoy! 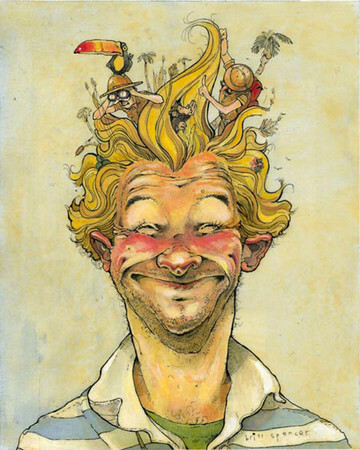 Political satire drips from Britt Spencer’s powerful and exaggerated illustrations and can be compared to the works of Bill Plimpton who presented his work in the same fashion. Britt Spencer born and raised in Kentucky, currently lives in Los Angeles, CA and his client roster has included GQ Magazine, BBC, DPI, PDNedu, Little Airplane Productions, Cromwell Advertising, The Truth Ad Campaign, Philomel Books for Young Readers, Puffin Books for Young Readers, The Dandy Dwarves, Thomas and King, Carolina Parent, Mellow Mushroom, CBS, The Savannah College of Art and Design, The South Magazine. We see them every time we watch a film or animation and usually pay little attention. It’s the opening title sequence, where the film’s opening credits appear and the tone of the movie or animation are set. A lot of thought and hard work goes into these few minutes. The new animated series Archer is no exception. 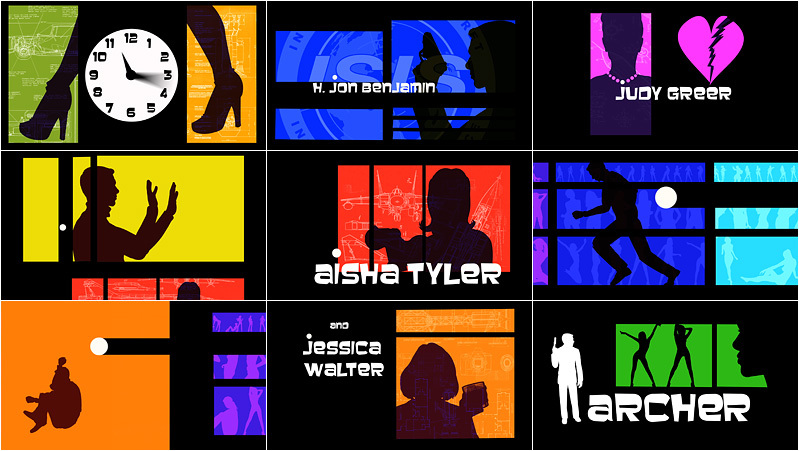 Here is a screenshot of the opening title sequence followed by a link to the clip, which pays homage to vintage espionage films. It reminds me of 1960′s tv series The Man From U.N.C.L.E (due to the music), Mission Impossible or even a hint of old James Bond flicks.